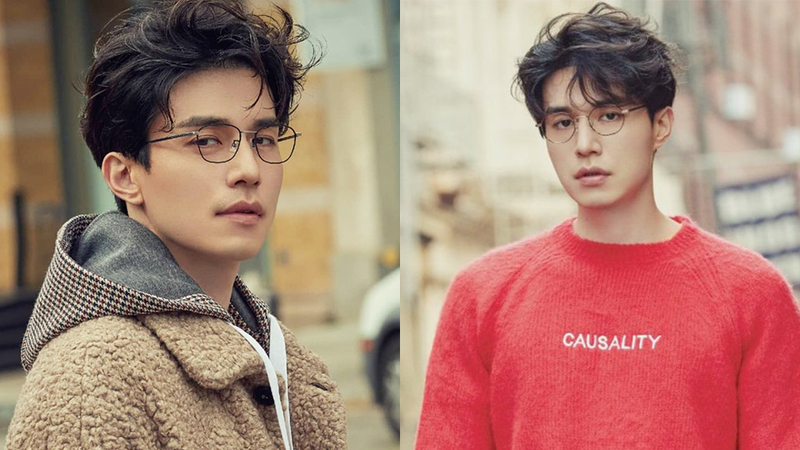 With these looks, no wonder he is one of Korea's top actor. 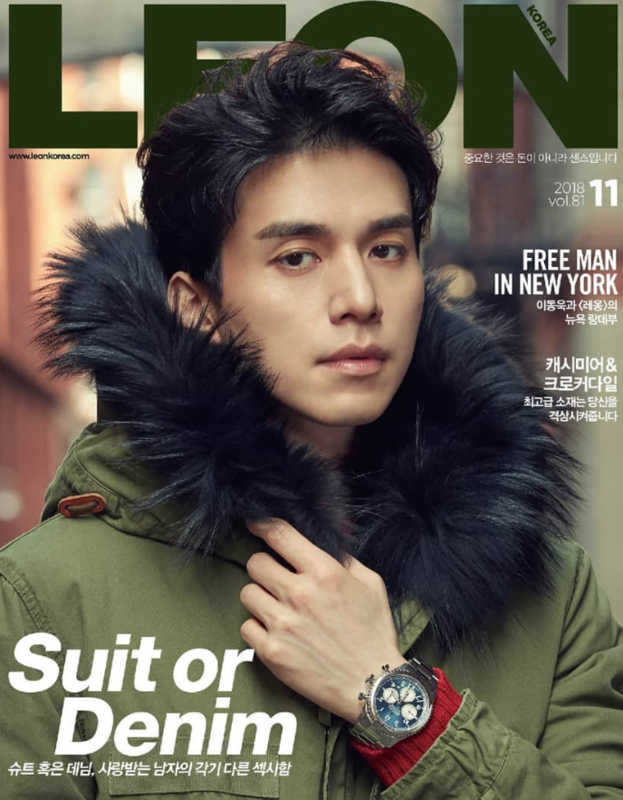 Lee Dongwook recently had a pictorial with LEON Korea for its November issue. 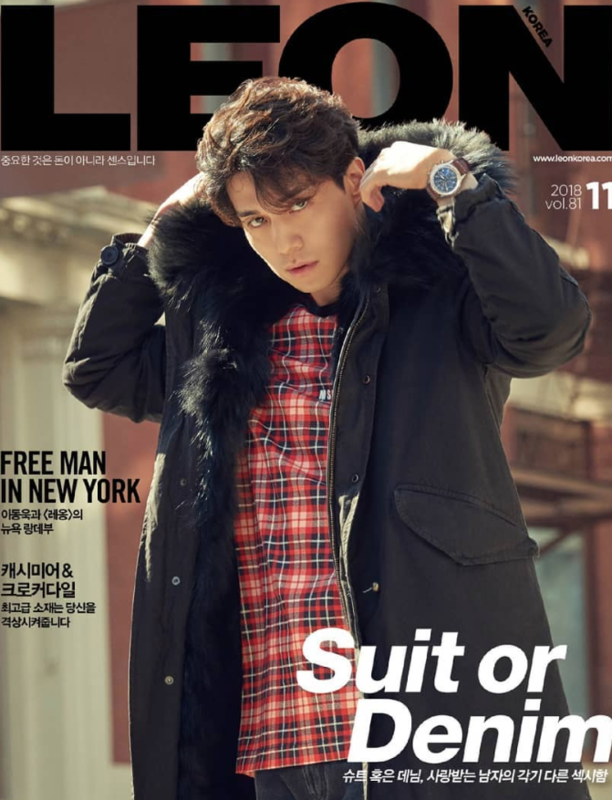 Rather than the usual concept that the actor has for his previous pictorials, this could easily be named as one of the best. 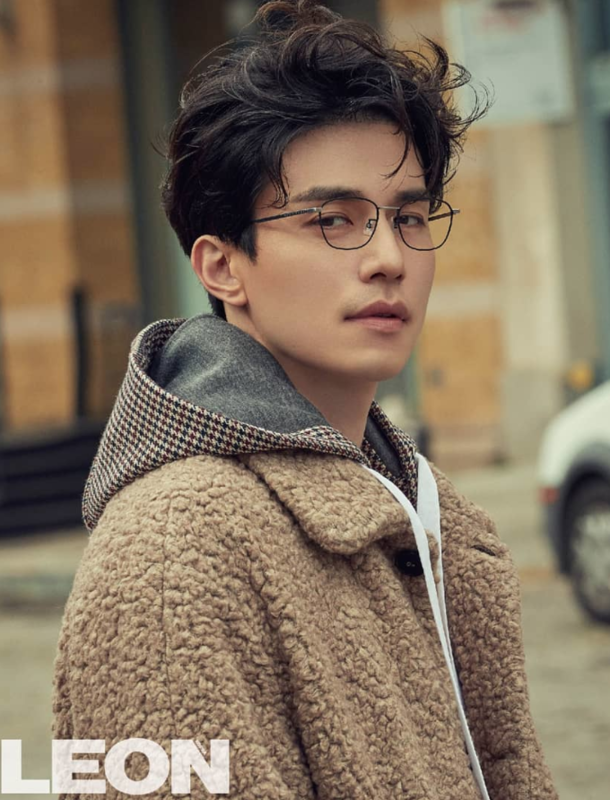 The actor was seen in glasses that he is not commonly seen with and the stylings for this photoshoot made him looker younger than he actually is. 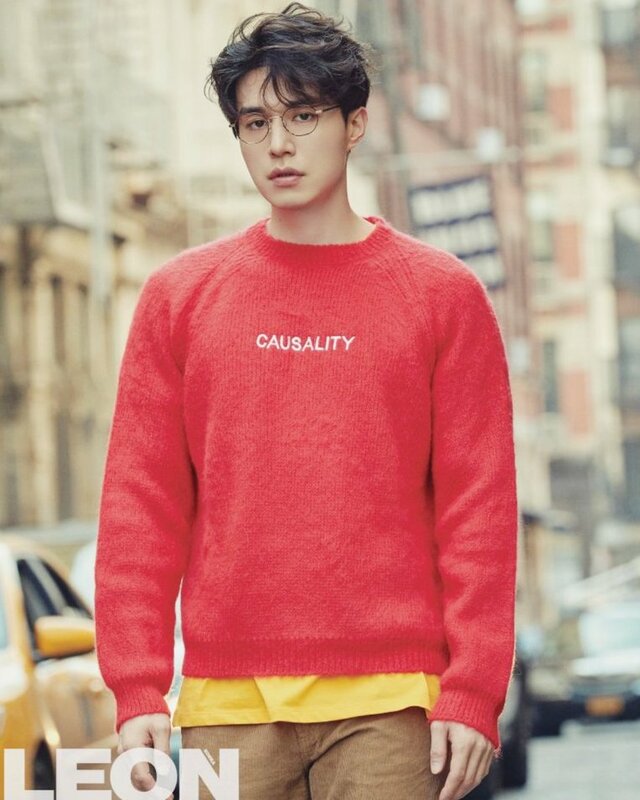 The perfect physique he got is a given and the aura itself is just indescribable. 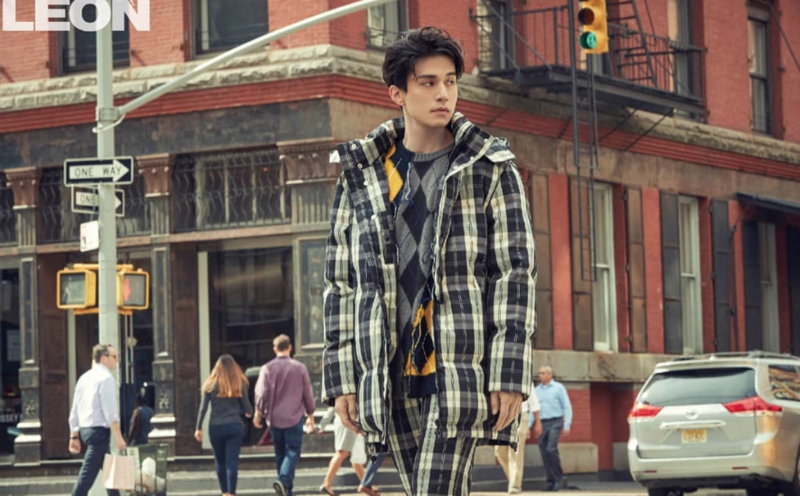 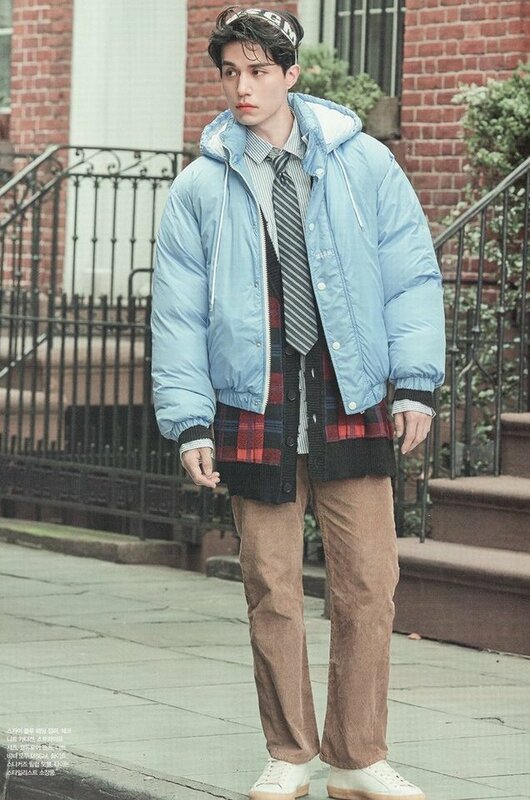 The colors and hoodies on the actors sure exerted a classy youth vibe from him. 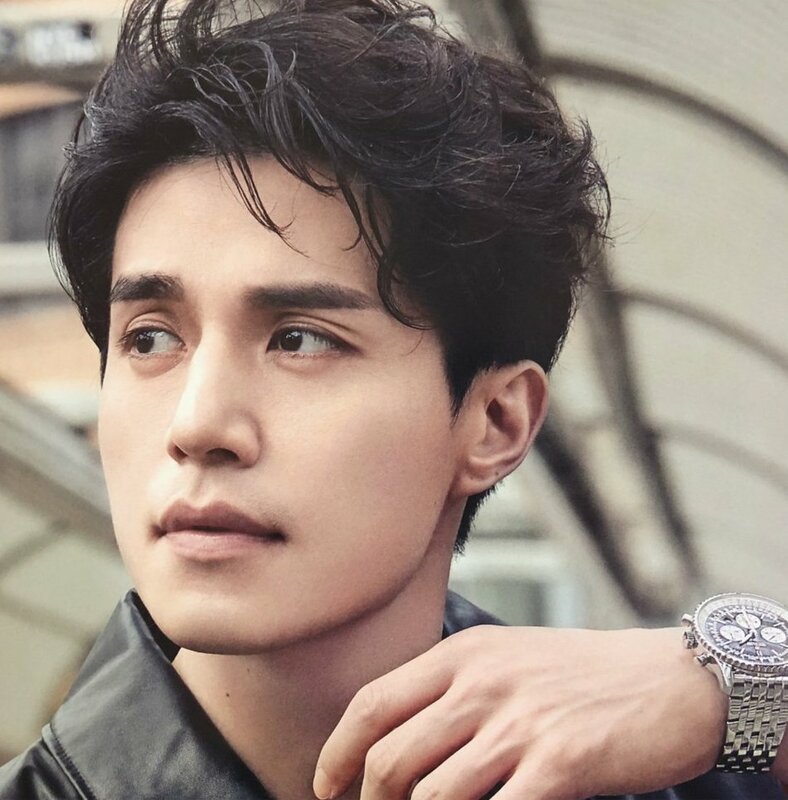 Lee Dongwook has just recently been confirmed for a new drama with his former 'Goblin' co-star, Yoo Inna and the anticipation is already being kept high.